Instagram account growing is one of the most time-consuming and mundane tasks equally for young businesses and entrepreneurs and large brands alike. While the latter have resources for hiring a team of professional marketers, young and small brands have to make-do — brainstorming own marketing strategy, spending countless hours each day to apply it, and hope it works. Luckily, there are quite a few services that were created to take labouring oar of Instagram audience building — automate the repetitive actions, schedule actions ahead and in accordance with tricky and aggressive Instagram activity limits, and make potential followers search and interaction much easier. We picked the best automation tools that can really help you take your brand out there and build a loyal following. Combin is a desktop-based application for organic Instagram growth. It can help finding your potential followers and their content by various type of searches: by hashtag, by location, by hashtag+location, among followers and commenters of other Instagram accounts. 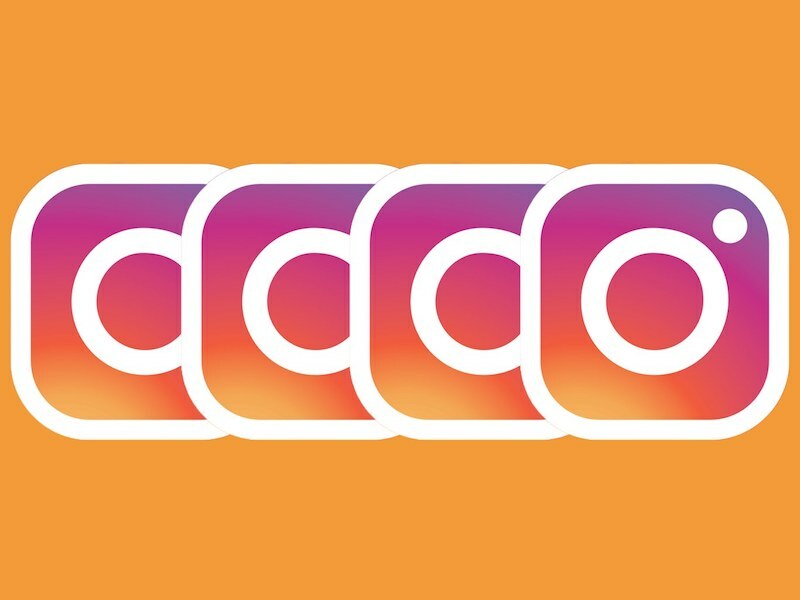 The application’s machine learning-enhanced analysis determines interaction inefficient accounts and filters them out, saving your time and allowed Instagram daily actions on pointless engagement with such users. Combin detects the accounts that don’t mutually follow you and tracks users you unfollowed, preventing from following them again. Liking, commenting, following and unfollowing actions are performed by the application in strict accordance with your individual Instagram activity limits at a pace that doesn’t bring any suspicion, ensuring the account safety. PlanMyPost is an easy-to-use platform that helps managing Instagram posts. Instead of logging to Instagram each time you want to publish a post, you can schedule one or multiple posts ahead of time. Content for posts can be uploaded in bulk and touched up with an advanced image editor. Post preview ability allows to see how the post is going to look like when it’s published. Besides its main function, PlanMyPost also has built-in analytics that tracks post performance — new followers, likes and clicks received after each post. Social10x is a marketing service that can not only help you grow your Instagram, but also expand audience on other social media. The service works with more than 5000 web partners that promote you on multiple sites and applications. Unlike organic audience growth services like Combin, Social10x believes buying thousands of followers for reputation is more effective than gradually growing loyal following the natural way. If this kind of approach is up your alley and you are not too fond of the idea of spending any time on new audience attraction, give the service a shot — the representatives and reviews assure that the followers you buy from them are high quality. Social Steeze is another service that doesn’t require any work from your end. Set up your campaign, give the information about your account, related hashtags and competitors to the growth expert and watch it boost. A team of experienced marketers will take over your account, applying unique specialized marketing techniques, growing your brand organically. Kicksta service works the similar way Social Steeze does, but instead of secret insider marketing techniques, Kicksta users know for a fact the service’s strategy. Once you sign up and provide the list of your Instagram competitors, whose followers you want to attract to your page. The service starts leaving likes to 1–2 posts of each competitor’s follower, liking about 30 000 posts. Frequent regular activity will attract the targeted accounts and boosts the overall organic reach of your account. Kicksta sends growth reports every months. Overall each service has a lot to offer to brands, influencers and individuals that want to save precious time from automating actions for Instagram audience building. PlanMyPost is a great tool for post scheduling that can be used simultaneously with any other service from the list. People that want to have full control over the actions performed on their behalf with guaranteed account safety should set eyes to tools like Combin. Those who are ready to trust their accounts to marketers and want to take out any Instagram marketing related activities from their daily routine, can choose from Kicksta, Social Steeze and Social10x. Depending on situation, and each is unique, at least one of the mentioned services can be of great help.